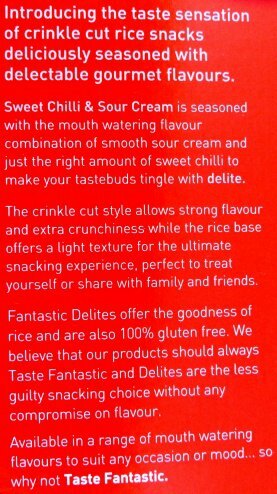 Introducing the taste sensation of crinkle cut rice snacks deliciously seasoned with delectable gourmet flavours. 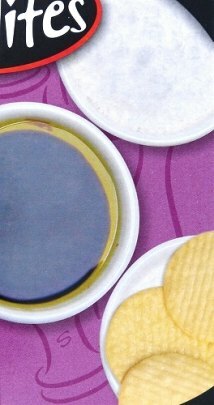 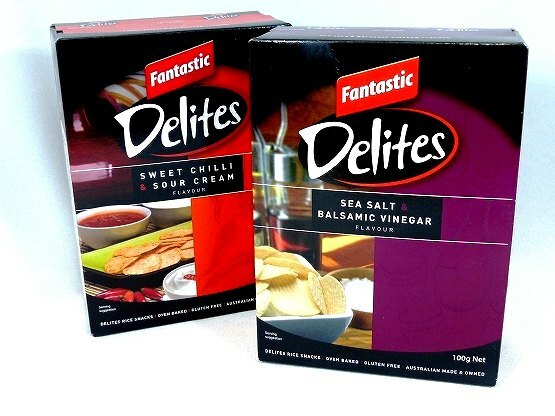 Sea Salt & Balsamic Vinegar is seasoned with the mouth-watering flavour combination of tangy balsamic vinegar and sea salt crystals to get your mouth singing with delite. 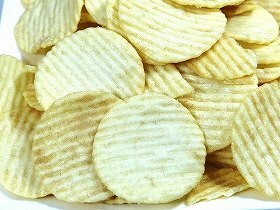 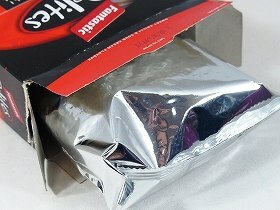 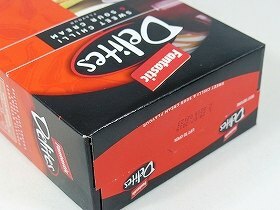 The crinkle cut style allows strong flavour and extra crunchiness while the rice base offers a light texture for the ultimate snacking experience, perfect to treat yourself or share with family and friends. 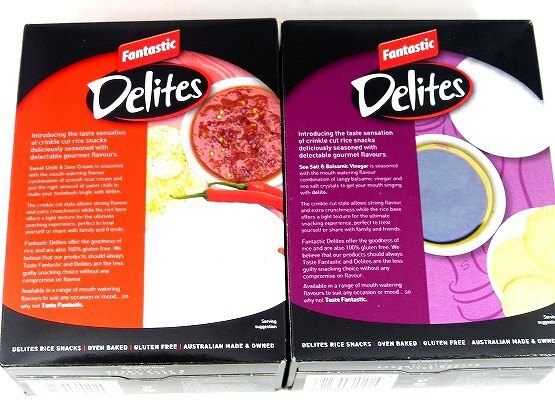 Fantastic Delites offer the goodness of rice and are also 100% gluten free. 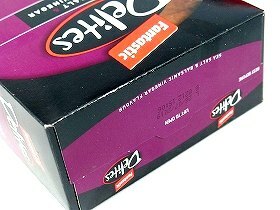 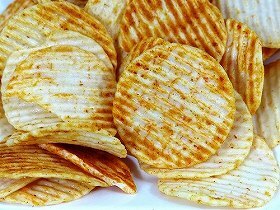 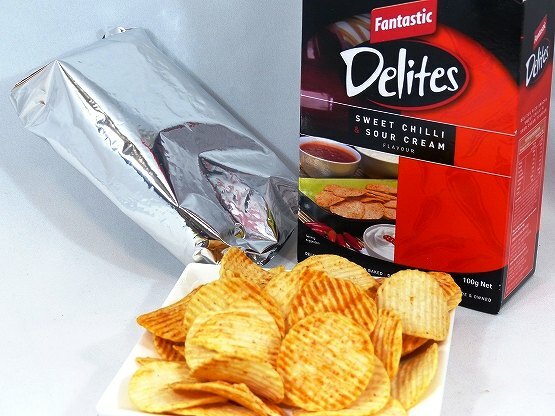 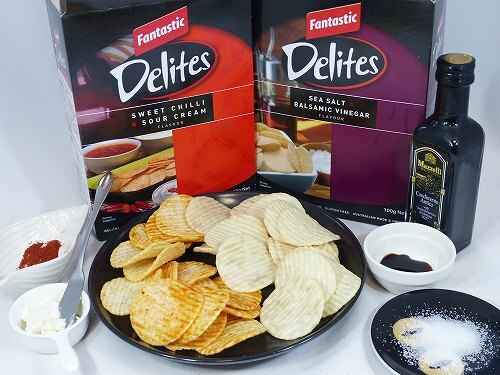 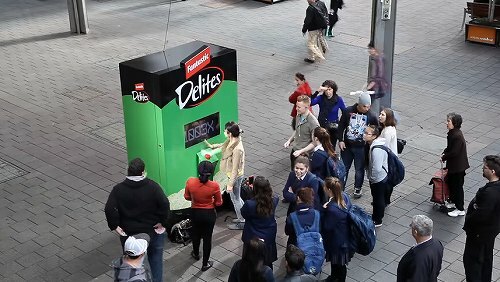 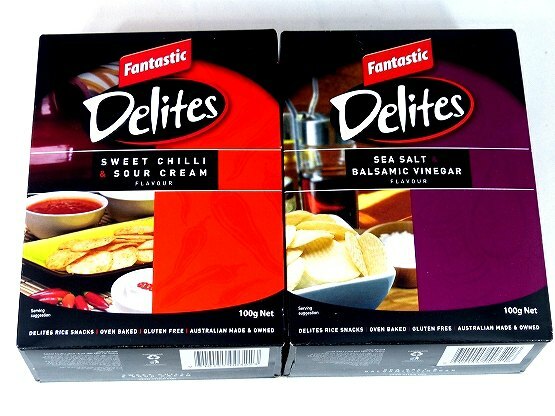 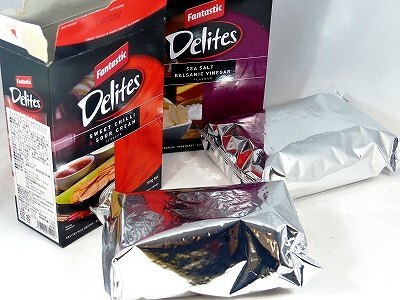 We believe that our products should always Taste Fantastic and Delites are the less guilty snacking choice without any compromise on flavour. 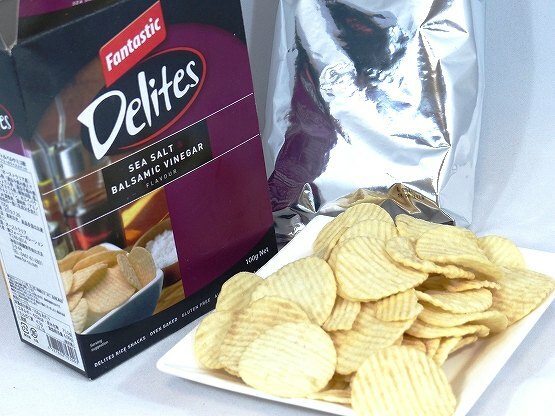 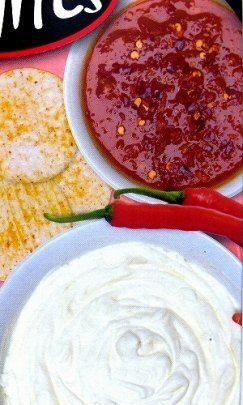 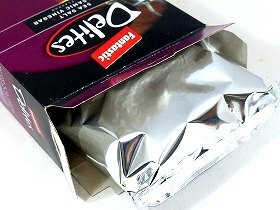 Available in a range of mouth-watering flavours to suit any occasion or mood... 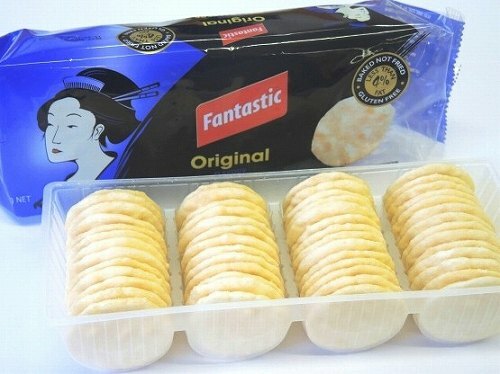 So why not Taste Fantastic.